PAMP Suisse is one of the world's best known precious metals refiners. This 100 gram 24 karat gold casted bar is the perfect way to add gold to your portfolio. Though the design may slightly vary, the obverse features the PAMP Suisse logo, along with the weight, purity, and serial number. The reverse is typically blank. 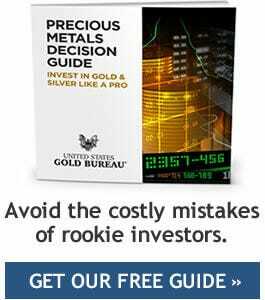 How Does a Gold IRA Work? The Kilo Standard Has Been Redefined - But Why?